Median rent for a 2BR in San Francisco is $4,400. 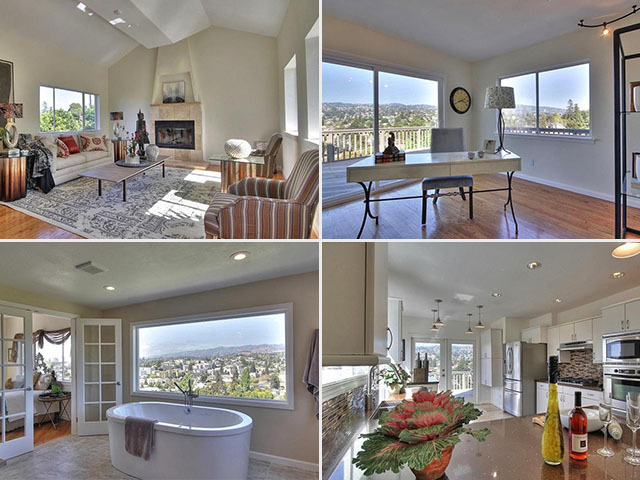 163 Monterey Blvd / 3 beds 2 baths / 1,476 sq. ft. 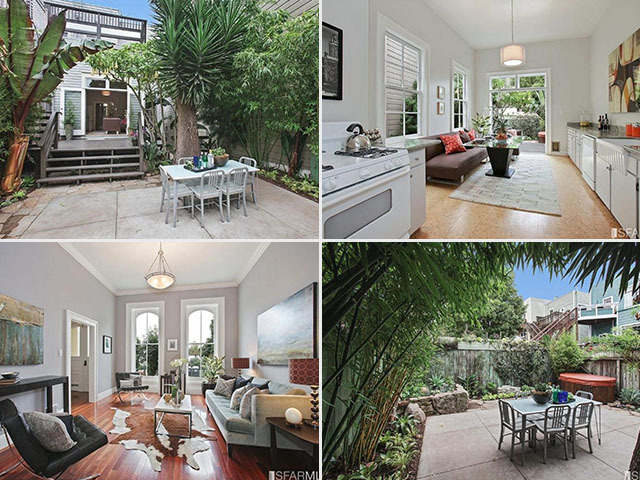 This 1939 home is 3 blocks from the BART, has a full dining room, tons of light, and a huge deck with a view. The garage parks one but is massive, including a washer-dryer. 668 Hillgirt Cir. / 5 beds 5 baths / 3,700 sq. ft. This Haddon Hill home is right near Lake Merritt, BART, and has two full kitchens with tons of bedrooms and bathrooms for turning it into an income property. 1588 Waller St / 2 beds 1 bath / 1,070 sq. ft. 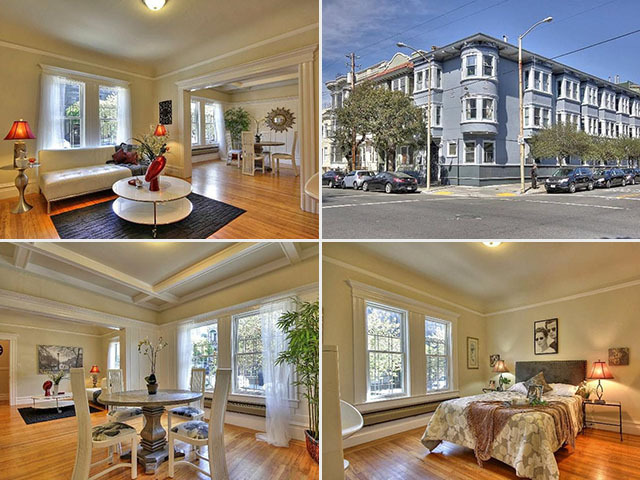 Here's an Edwardian condo two blocks from Golden Gate Park. It has a gorgeous kitchen and bathroom, plus in-unit laundry. 1213 Scott St. / 3 beds 2 bath / 1,439 sq. ft. This Victorian has high ceilings, giant windows, and gorgeous French doors that open onto a 100% private yard. 288 3rd St. / 1 beds 1 baths / 797 sq. ft. 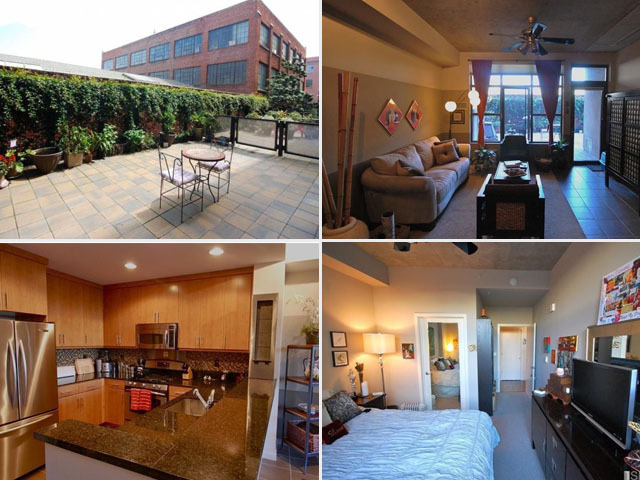 This condo has custom tile flooring, a great kitchen, and a 200+ sq. ft. private patio, one of only 5 units out of 92 with that feature. ■ Put as little as 10% down with no PMI instead of the standard 20%. That's way less saving when you're already paying for rent, student loans, transit and who knows what else. ■ With SoFi's flexible debt-to-income limits, you may qualify for more financing than what other lenders can offer. That means you can already have student (or other) debt and may still qualify for a mortgage on your dream place. ■ Skip tons of headache with a common-sense online application process. You may be able to buy a home sooner than you think. Learn more at SoFi.com. This post is a sponsored collaboration between SoFi and Gothamist staff. SoFi Lending Corp. NMLS # 1121636. Terms and conditions apply. See SoFi mortgage eligibility and licensing details here.